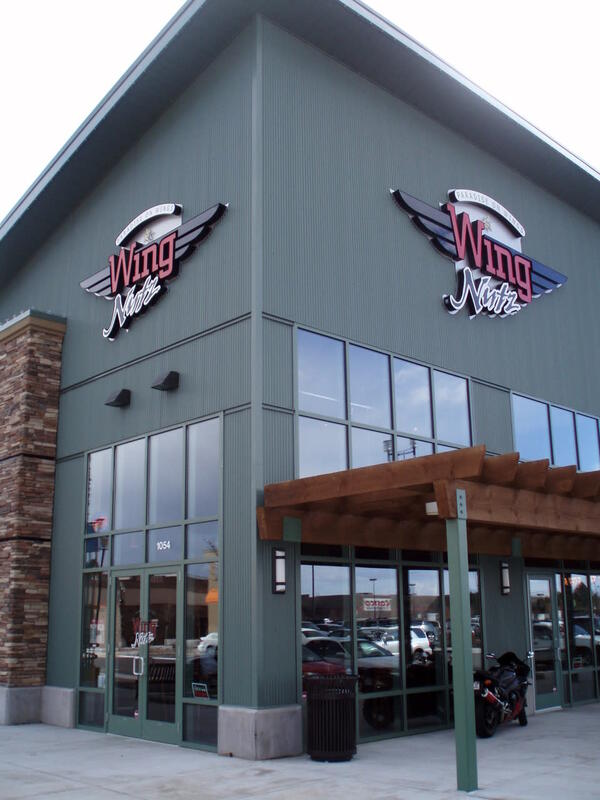 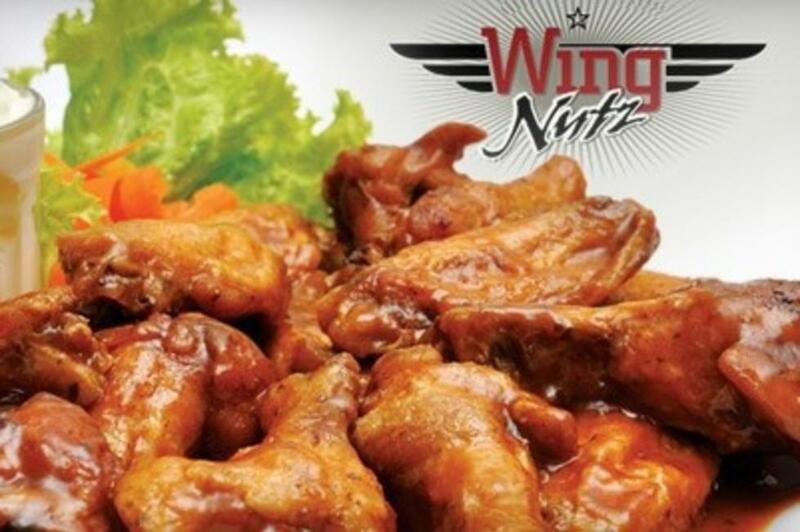 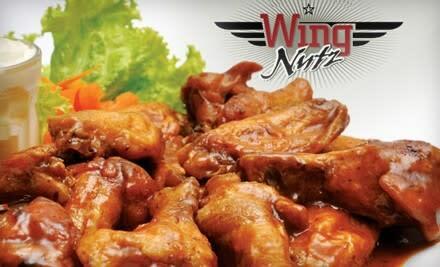 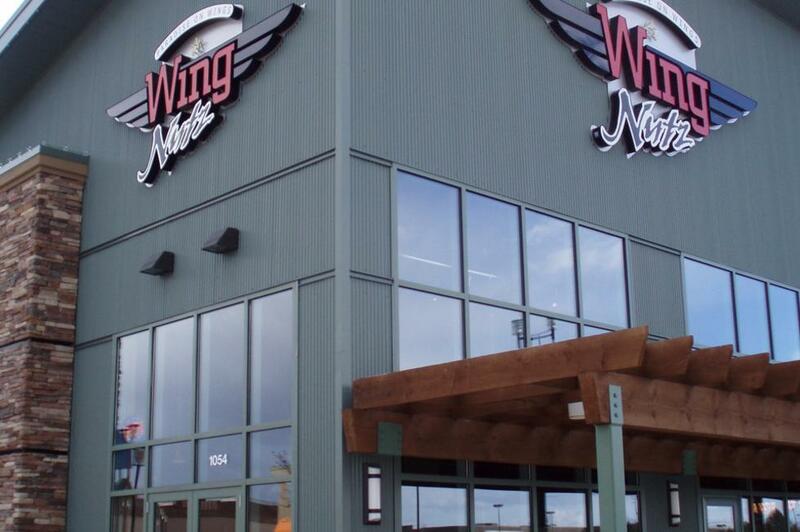 Orem—Wing Nutz never fries or uses grease in the preparation of their wonderful chicken and hog wings. It also offers a variety of salads and wraps. 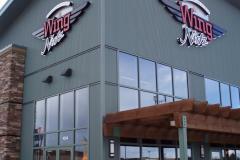 The restaurant is a fun, family oriented place to come in and enjoy a meal, play a game, and just relax.